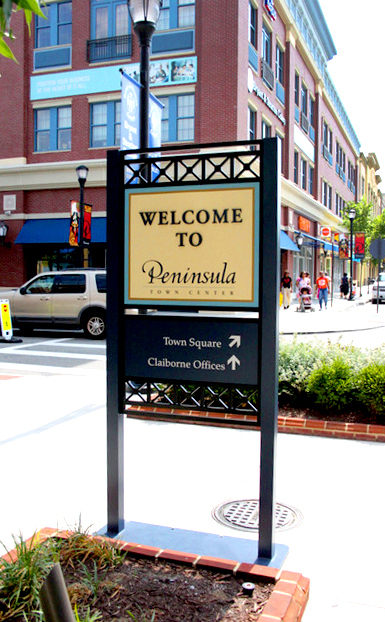 Built on a 75-acre site that was once home to the Coliseum Mall in Hampton Roads, Virginia, Peninsula is an exceptional lifestyle destination, where architectural details showcase traditional Tidewater Virginia influences. 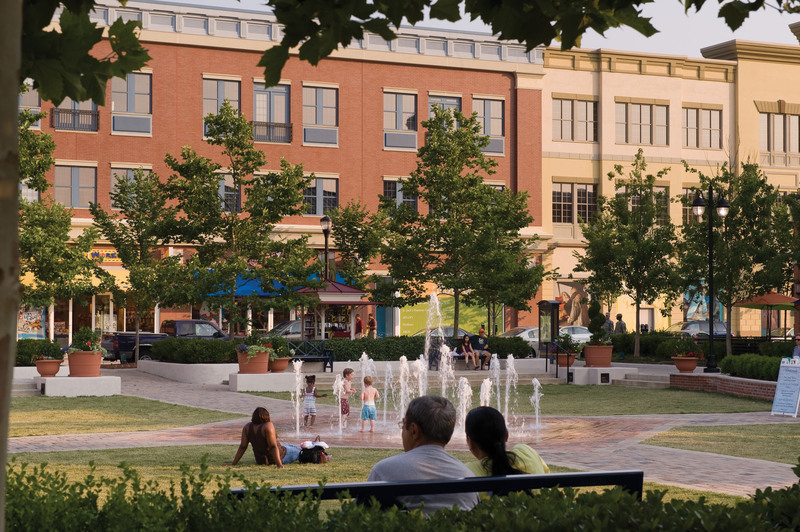 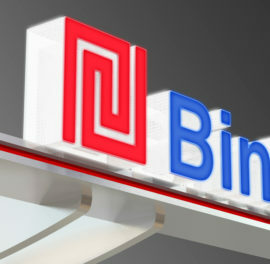 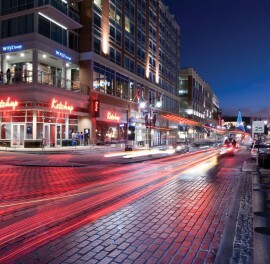 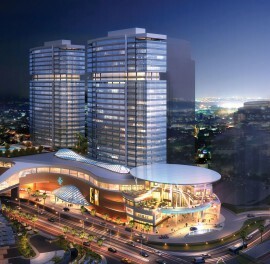 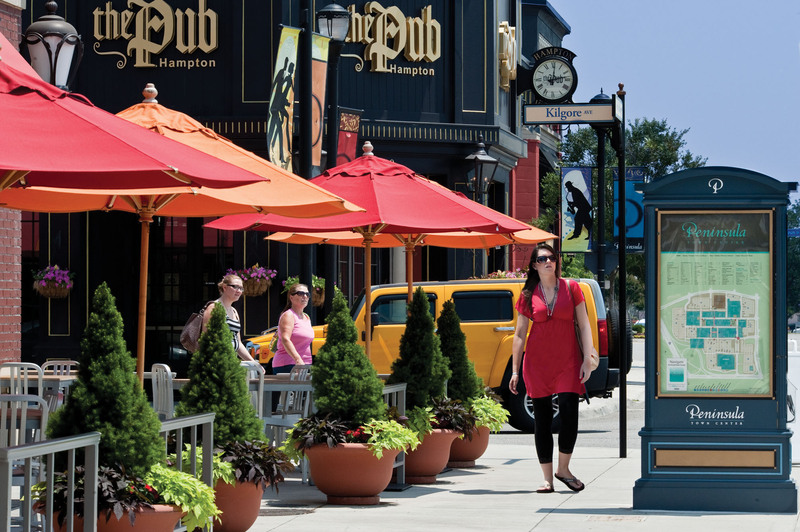 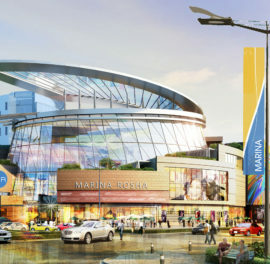 Lively gardens and vibrant signage enhance shopping and dining amenities. 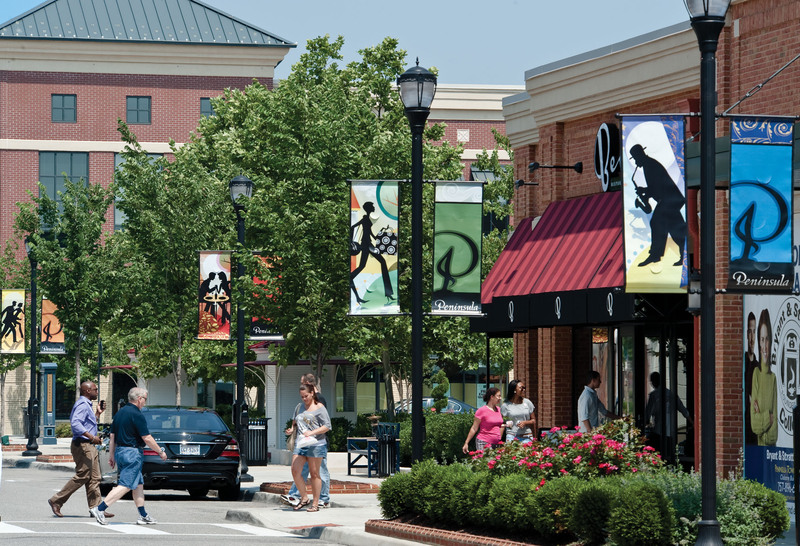 Local specialty shops accompany distinctive national retailers. 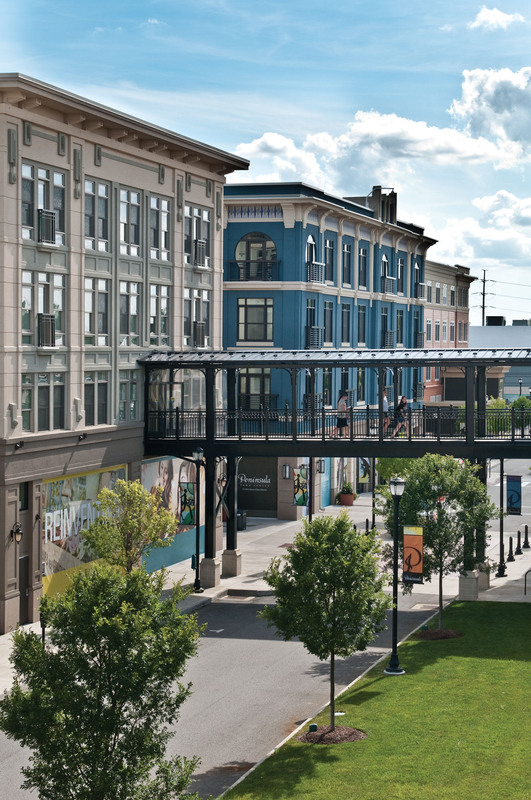 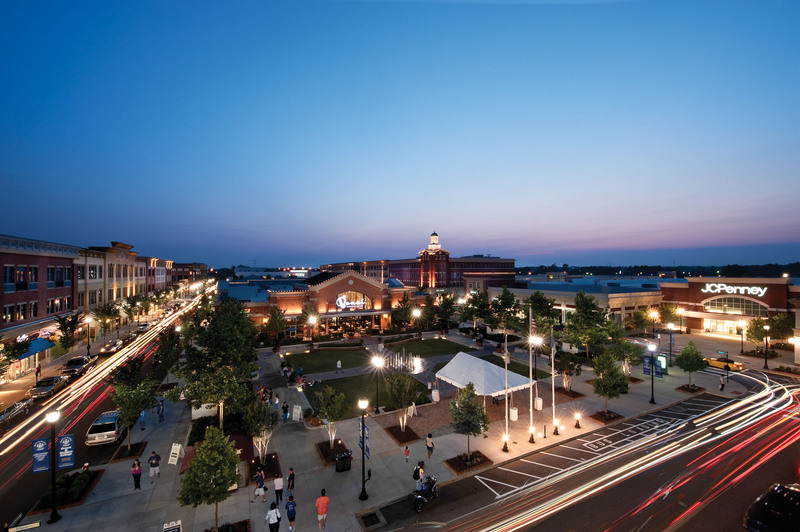 With 1.2-million-square-foot retail and mixed-use town center development, a grid layout blends public streets, pedestrian walkways, energized streetscapes and bustling commercial avenues. 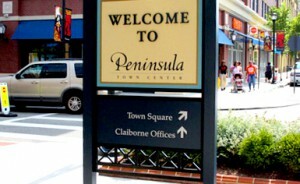 Peninsula features nearly 10 acres of green space, multi-level office and residential-above-retail.